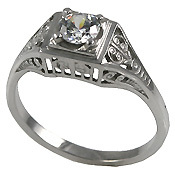 Best fits for a "Set"..
Victorian & Art-Deco Antique Jewelry Styles also available. 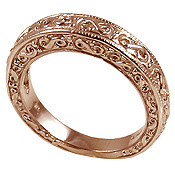 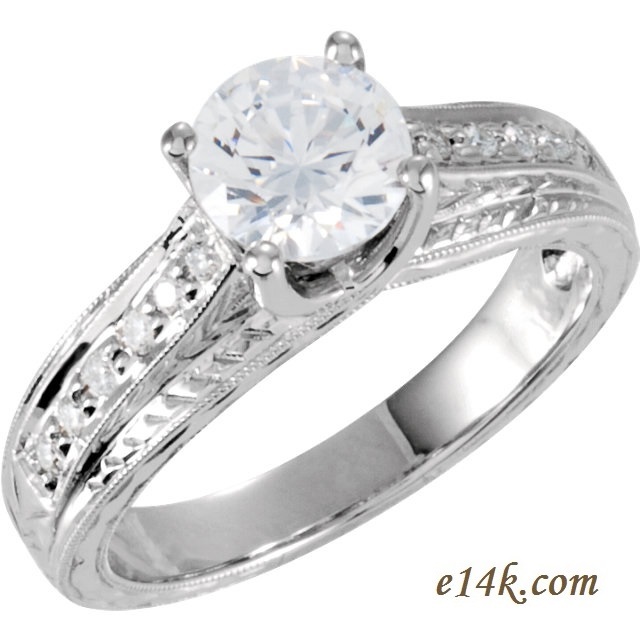 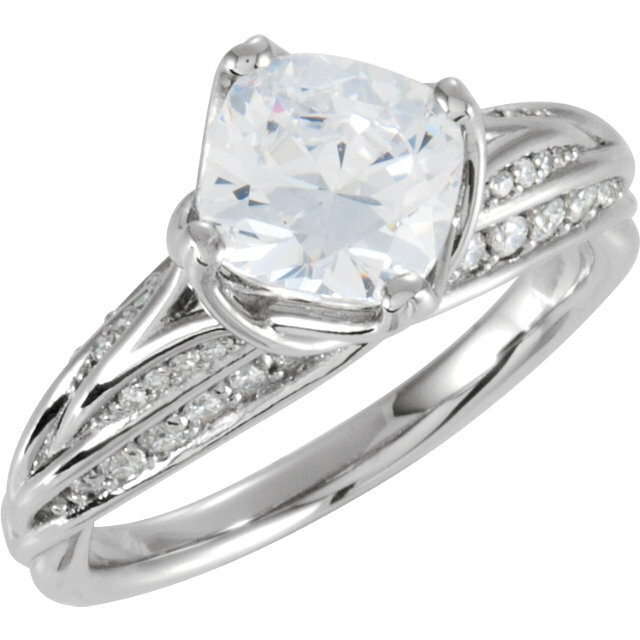 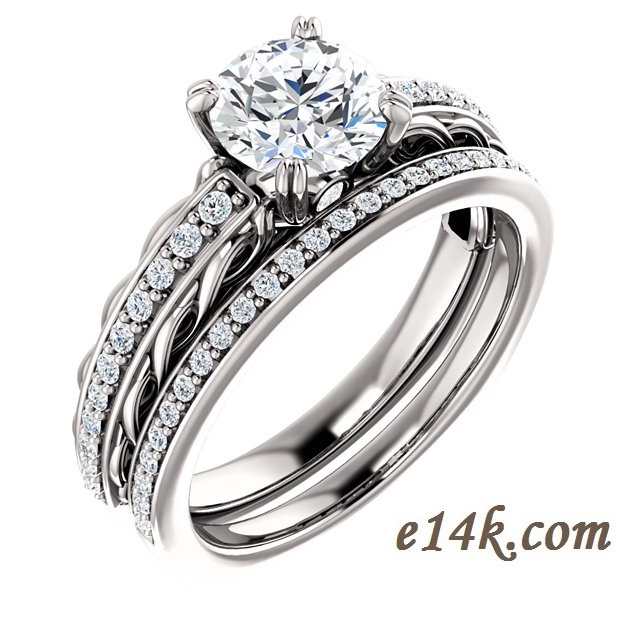 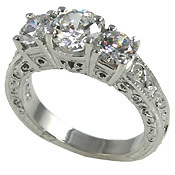 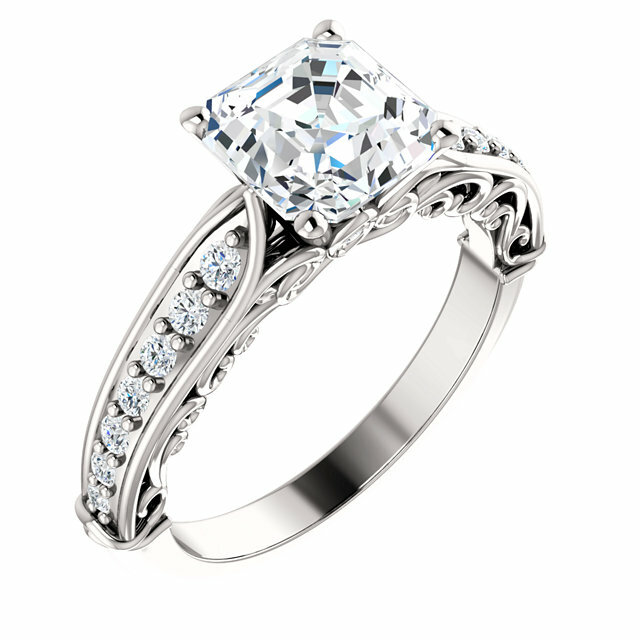 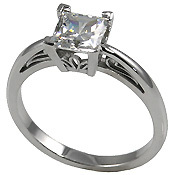 Antique Rings, Antique Engagement Rings and wedding sets are all set in solid 14 karat gold. 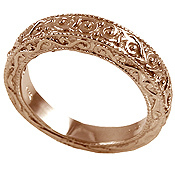 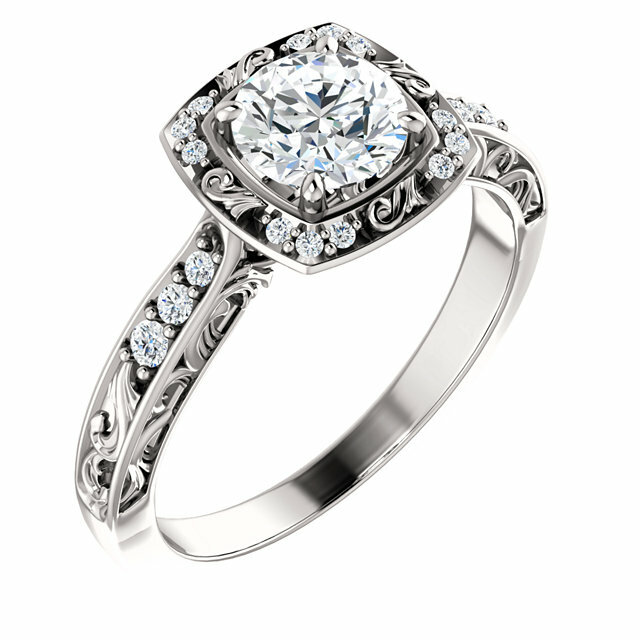 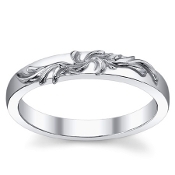 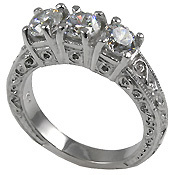 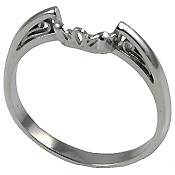 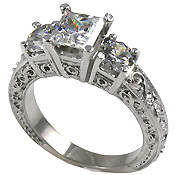 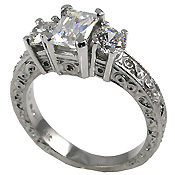 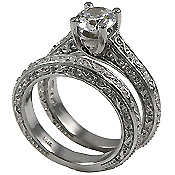 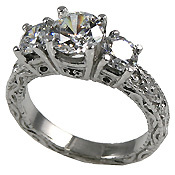 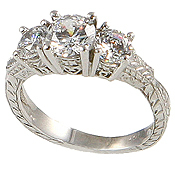 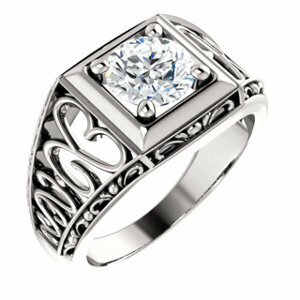 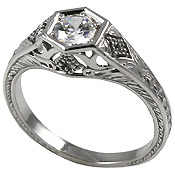 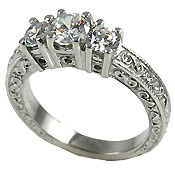 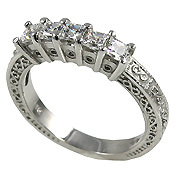 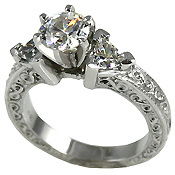 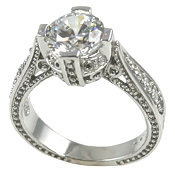 Antique wedding bands are our most popular! 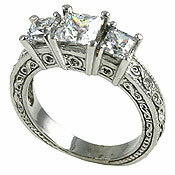 Most available in other sizes/shapes by special order. 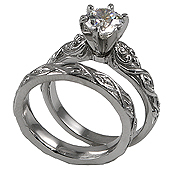 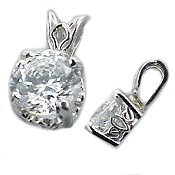 Email for questions on our stunning line of antique jewelry.